You can share your Mind Movies account with your family and household. They can create their own Mind Movies on your account. 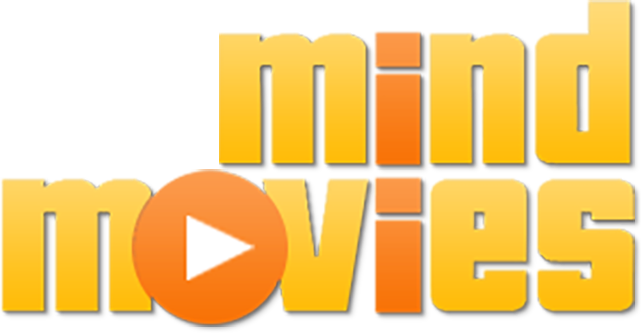 Please note that all mind movies made within the same account will be visible to everyone you are sharing your account with.